Bring elegance and colour into your home with help from Tileworld. When taking on a new decorating project, a little bit of inspiration is always welcome. Tiles – for your floors, walls or surfaces – provide a beautiful and brightening finishing touch, as well as being easy to clean and maintain. If you’re looking to transform a room or two and need ideas, then a visit to Tileworld’s showroom will not disappoint. Established in 1983, the team at Tileworld have ample experience when it comes to choosing tiles, tools and accessories. All at the family owned company pride themselves on their friendly, efficient and knowledgeable approach. 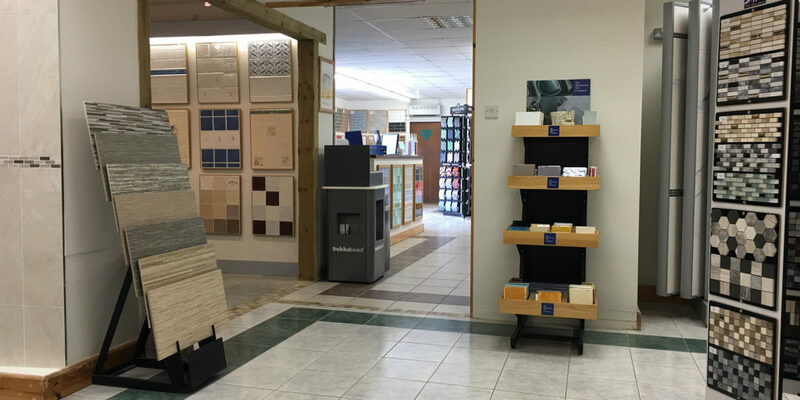 The showroom has been carefully designed to present a wide selection of tiles in superb, easy to view displays, creating the perfect space for you to consider your preferred colours, styles and finishes with the Tileworld team at hand to help and advise you. Tileworld features Original Style, which produces an unrivaled range of wall and floor tiles. Original Style’s Glassworks collection is great for walls; whether you decide on iridescent, frosted or bevelled, glass tiles reflect the light and brighten up both small and large spaces. Splashbacks and large glass tiles have the added advantage of minimal grout gaps, creating a streamlined and sleek look. If you’re looking for depth and colour, Tileworld stocks The Winchester Tile Company’s hand finished tiles for walls. From cool, milky whites to jewel bright hues, Winchester’s charming Classic tiles have a wonderful glossy glaze and look beautiful in both modern and traditional settings. The showroom also stocks Marlborough tiles and has a fantastic selection of mosaic tiles. 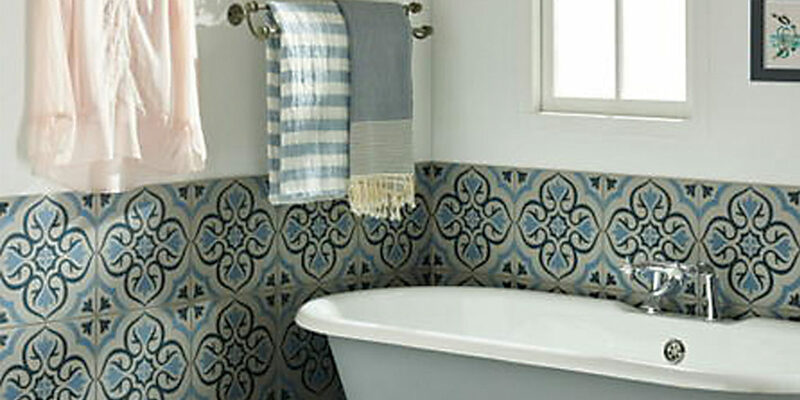 Used to decorate homes and public buildings for centuries, mosaic tiles add a timeless feel to any room. The Marshalls mosaic range on show at Tileworld comes in porcelain, glass or natural stone. Traditionally used as a form of art, these small and versatile tiles are perfect for creating a unique statement such as a feature wall. Whether you’re visualising patterns, texture, shine or bold colours, Tileworld truly does have it all. 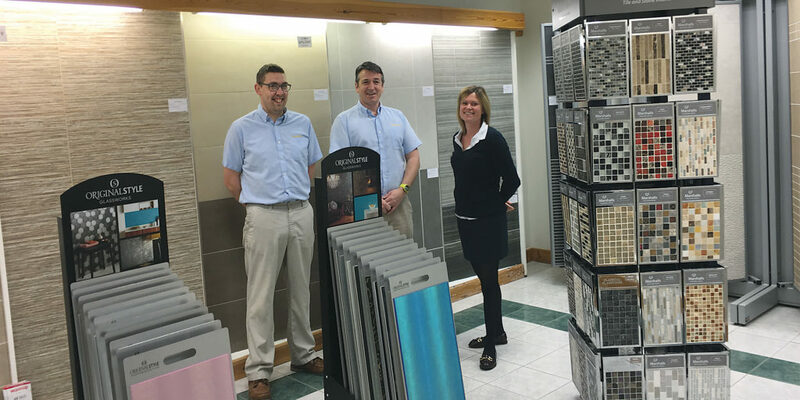 Visit the showroom in St Austell and find the perfect tiles for a stunning finish to your home renovations. "Whether you’re visualising patterns, texture, shine or bold colours, Tileworld truly does have it all."